The 2016 Tokyo Game Show is coming up next week at the "Makuhari Messe" convention center in Chiba prefecture. Thursday and Friday are "Business Days" for those working in the games industry, with the public days being Saturday and Sunday (September 17th-18th). 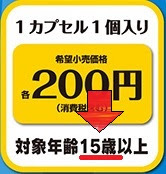 Entry tickets are a reasonably-priced 1200 yen each on the day, and 200 yen cheaper if you buy them online beforehand. (Official ticket page). 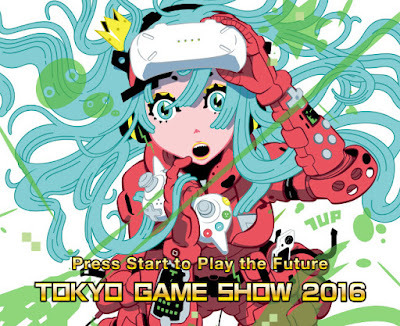 So can we expect anything Shenmue-related this year at the event? From Sega... like last year, no doubt they won't be wanting to turn down the chance to make some additional sales off the Shenmue name. At last year's event, Sega took advantage of the attention surrounding the Shenmue 3 Kickstarter to release a couple of items commemorating Shenmue for sale at their merchandise stand: a Shenmue-themed badge and T-shirt (priced at 200 yen and 2500 yen each respectively). Hopefully the cursive script did not cause confusion. 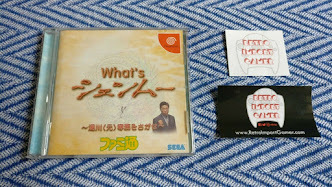 The Shenmue badge wasn't easy to get though, with it cleverly being sold through a capsule toy machine, meaning possibly several attempts being needed in order to strike the Shenmue-themed one. Just like the in-game Shenmue experience, in fact. 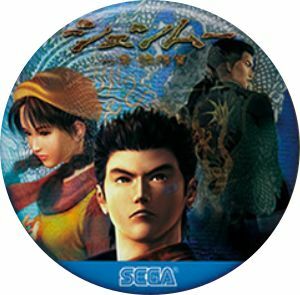 For this year's event, a Shenmue badge has been confirmed (on Sega's Sonic site, no less), with a design that's similar to last year. 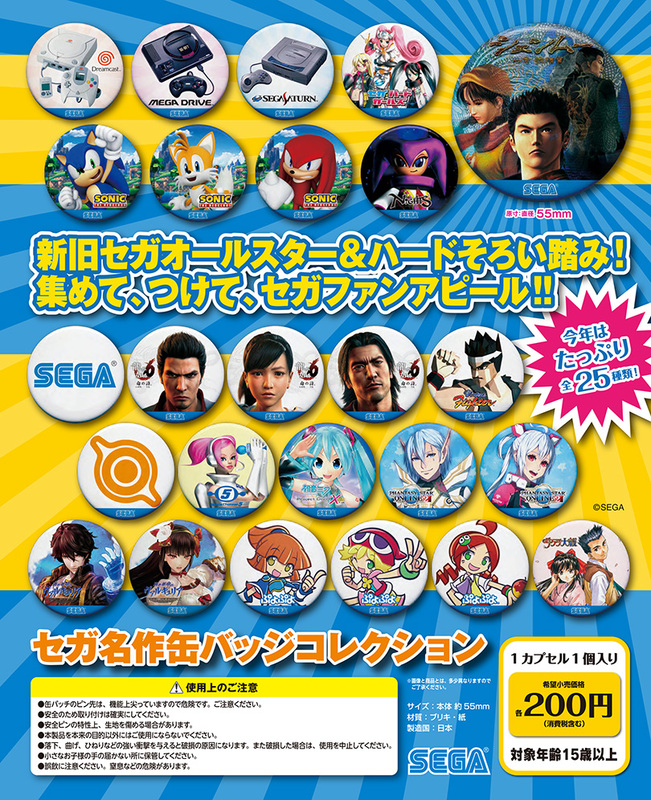 Noticeably however this year the Dreamcast logo has been replaced with Sega's own logo. A new 2016 Shenmue T-shirt to come? 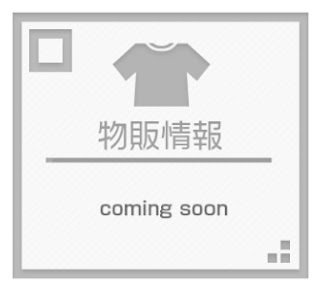 T-shirts and other merchandising items from Sega are still to be revealed, with a "coming soon" graphic on their homepage. I'll post up any announcement news. The page announcing the badge collection from Sega is labelled "for 15 years and over", and comes with a list of safety warnings at the bottom, mainly relating to the pin, and including the intriguing "Do not use for anything other than its intended purpose." You have been warned. 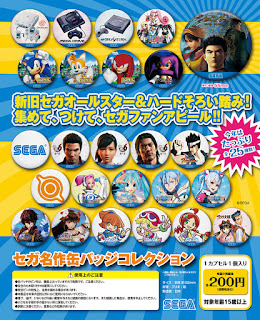 Sega's badge collection for TGS 2016. Although the Shenmue one is displayed larger, they are all in fact the same size. Sorry kids - the badges are for ages 15 years and over. 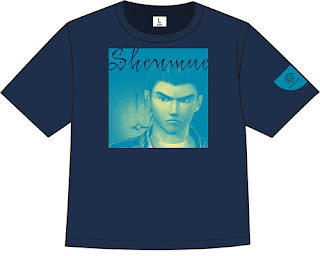 So, how about Sony: are they likely to promote Shenmue 3 at the event as a PS4 title? 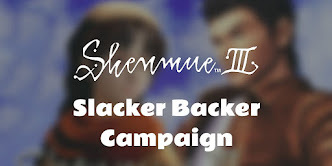 My feeling is that it may still be too early for them to carry out any significant promotion of Shenmue 3, as there is more than a year still to go until release and the team flat-out concentrating on development at the moment. 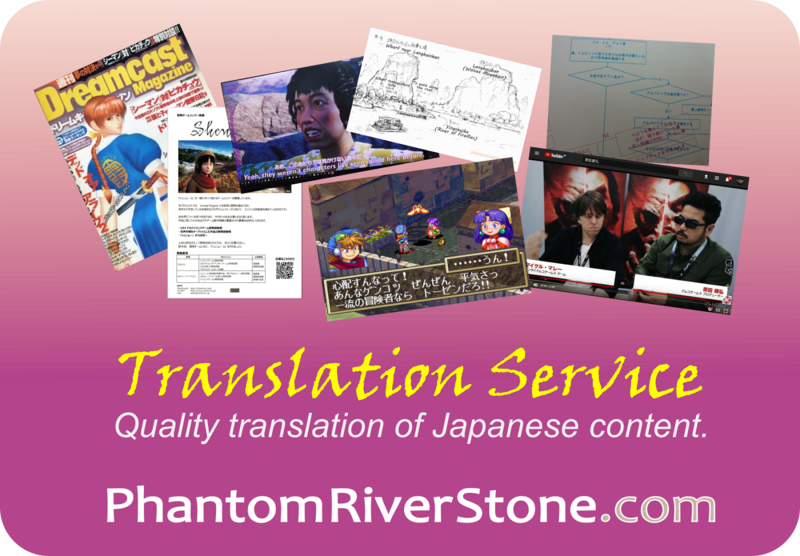 However I will be pleasantly surprised if they do mention or talk about it. What do you think the chances are?